HCM City (VNA) – Trade between Vietnam and the Eurasian Economic Union (EAEU) hit 1.7 billion USD in the first 6 months of 2017, up 21 percent year-on-year, according to statistics of the General Department of Vietnam Customs. At the function, Hoang Quoc Vuong, Deputy Minister of Industry and Trade said the pact, which took effect in October 2016, has enabled Vietnam to access a market of 183 million people and nearly 2.2 trillion USD in GDP. 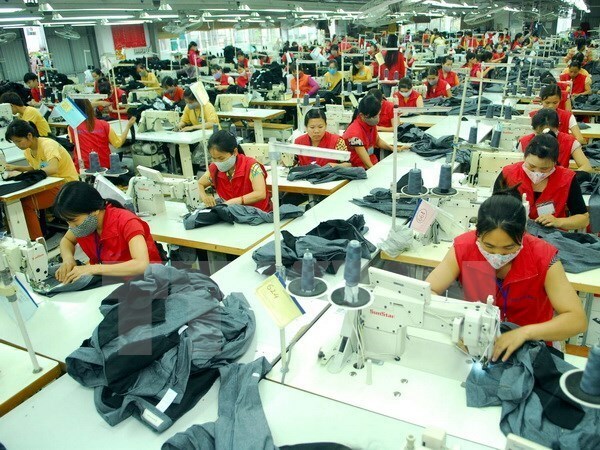 Nguyen Ngoc Hoa, Vice Director of the Ho Chi Minh City Department of Industry and Trade, said Vietnam – EAEU trade felt short of potentials, staying at just over 3 billion USD on an annual average. In fact, Vietnam – Russia trade makes up 90 percent of total trade revenue between the country and the EAEU, while trade between Vietnam and Belarus and Armenia in 2016 even recorded decreases from 2015.